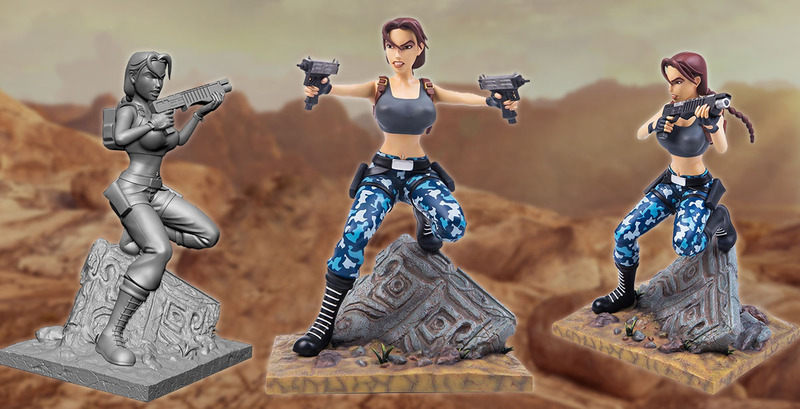 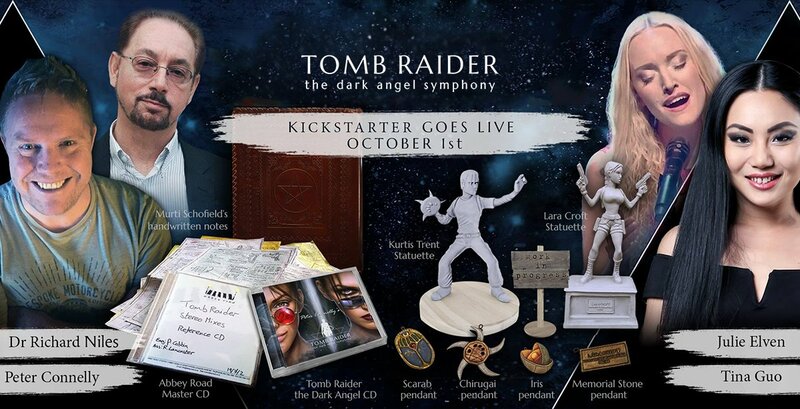 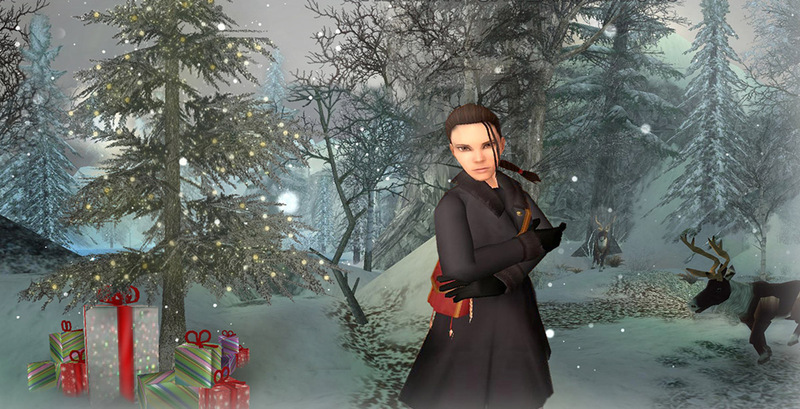 Tomb Raider: The Dark Angel Symphony KS - Relaunched! 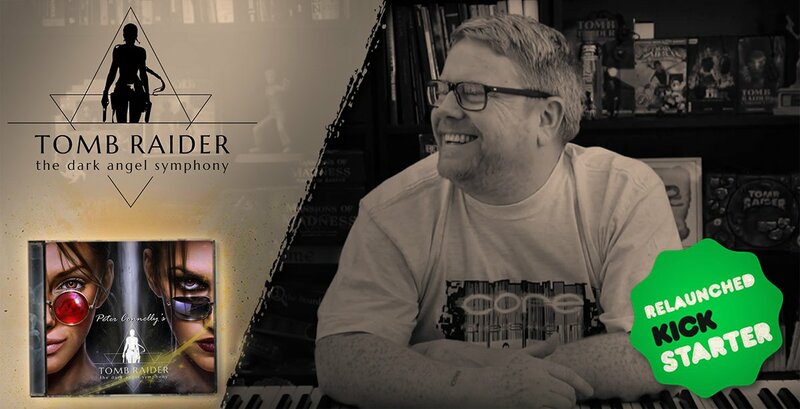 Peter Connelly (composer of Tomb Raider IV: The Last Revelation, Chronicles and Angel of Darkness) has relaunched his Kickstarter to generate funding for his newest project: to remake, extend, re-record his finest soundtracks as a top-quality studio album. 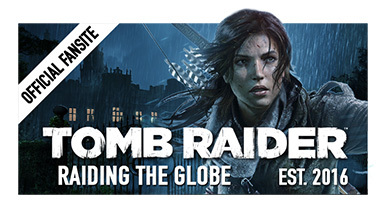 This time the campaign is smarter, more simplified, and more accessible. 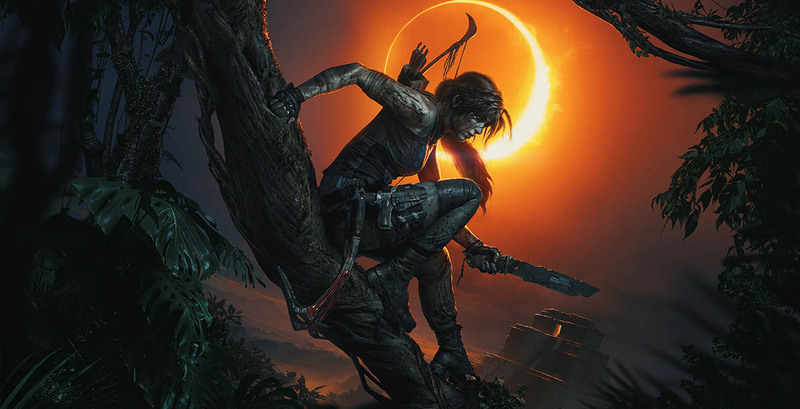 Shadow of the Tomb Raider - Deluxe & Croft Edition Out Now! 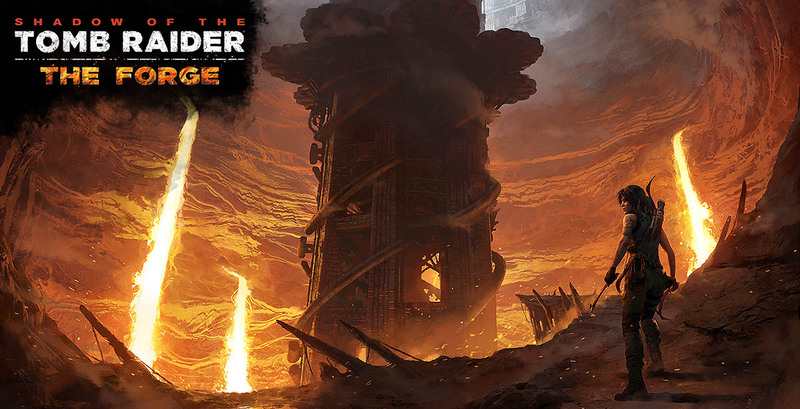 The time has come, raiders! 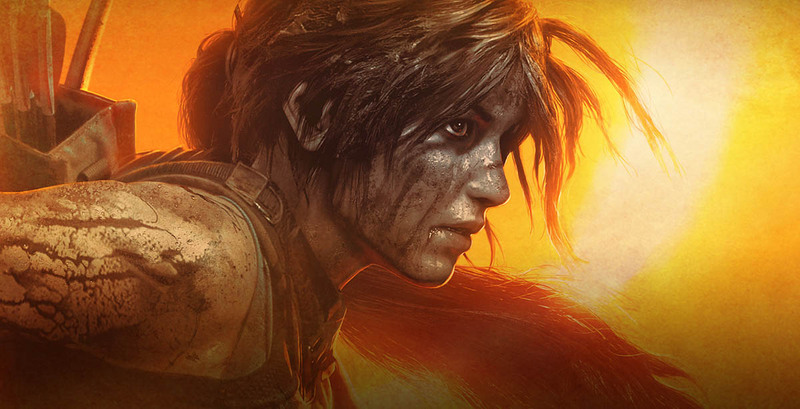 If you pre-ordered Shadow of the Tomb Raider's Digital Deluxe or Croft Edition before, you can start playing TODAY thanks to early access! 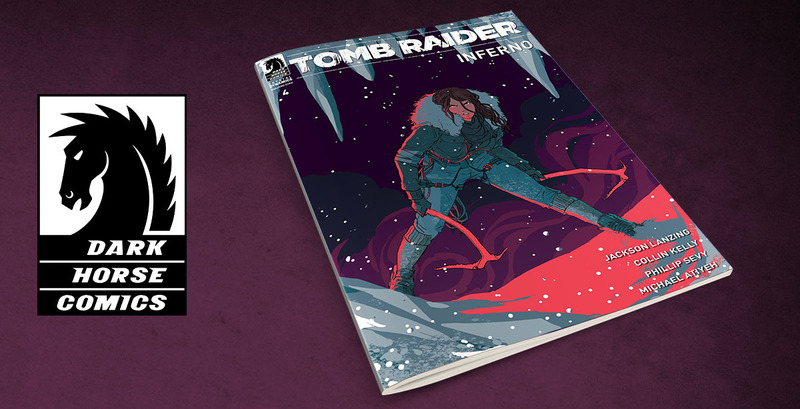 As Lara races to save the world from a Maya apocalypse, she will ultimately be forged into the Tomb Raider she is destined to be.